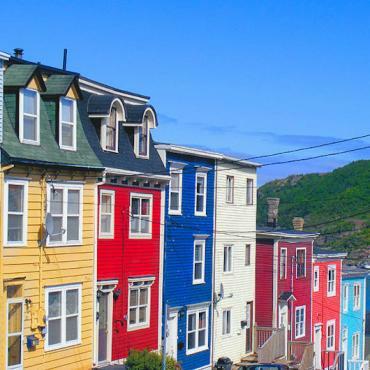 It was here, in the easternmost city of St. John’s, that Alcock and Brown took off on the very first non-stop air crossing of the Atlantic in 1919. And it was here that Marconi ushered in the modern era of long-distance wireless communications, receiving the first transatlantic signal atop Signal Hill in 1901. 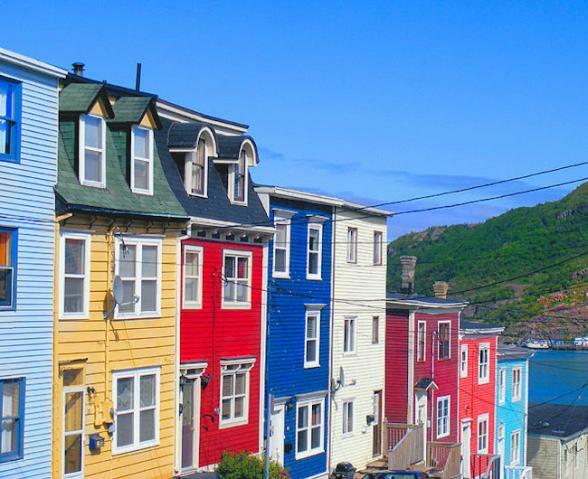 History runs deep in the capital city of St. John’s, where people have been living since the 1620s. 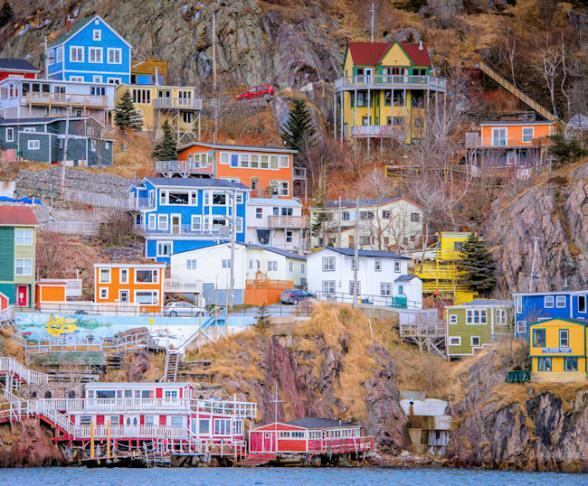 Today, the lively city that grew up around its perfect sheltered harbour continues to thrive. Offshore oil has spurred economic development and the revitalization of its historic downtown. Here, you’ll find all the nightlife and restaurants for which the port city is famous. The Grand Concourse, a series of walking trails that covers the city from hills to lakes to coast to valleys, is a great way to explore its many charms.